This is a familiar tale, one that has been core to Nintendo’s idiosyncrasies as a company for ages now. 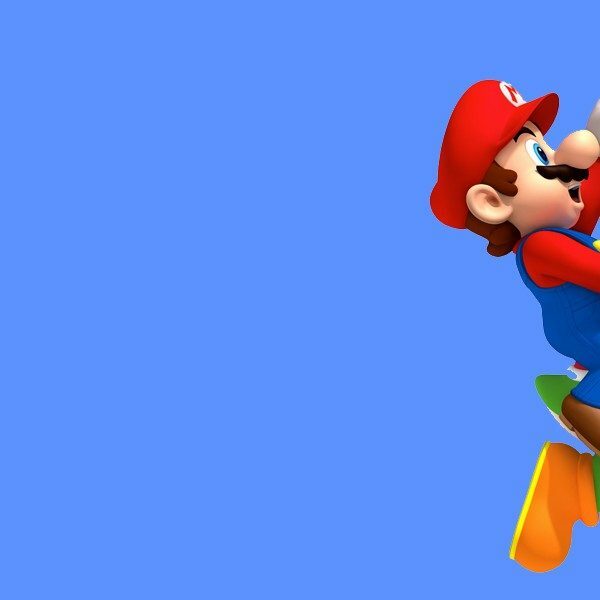 In the video game industry, there are few trends more iconic than Nintendo and its stock issues. The Amiibo. The Classic NES and the mini SNES. The Nintendo Wii and the Nintendo Switch. 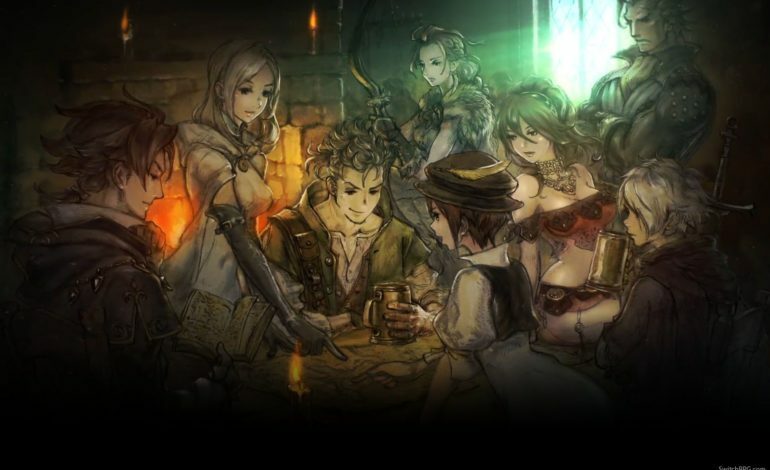 And now, the newly released Octopath Traveler, the latest classic JRPG adventure from Square Enix. To be fair, it seemed unlikely that anyone could have predicted the smashing success of the Nintendo Switch exclusive. In hindsight, however, perhaps the writing was already on the wall. Despite a strong initial lineup from the Switch, Nintendo’s flagship console has recently faltered quite a bit. Problems with hacking, a lack of information regarding future releases, game delays, and a shortage of single player experiences have mired the console in negative backlash over the recent months. As players desperately craved the golden days of Breath of the Wild and Super Mario Odyssey, the critical acclaim of Octopath Traveler was a much-needed respite. 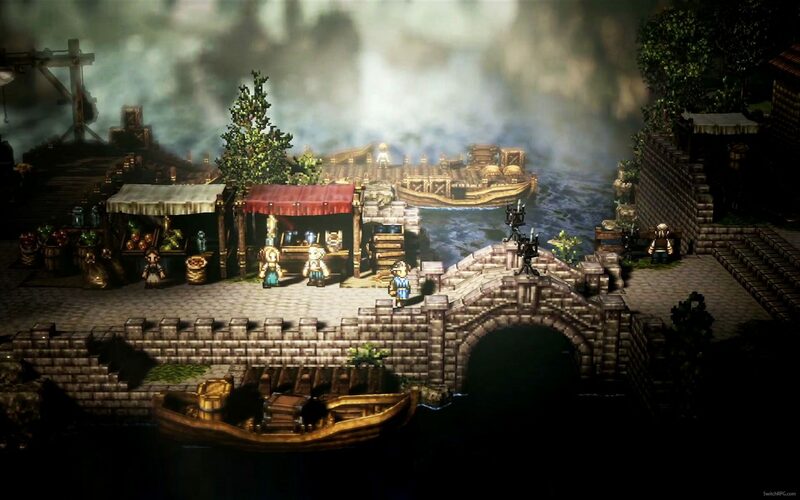 Throw in its gorgeous and unique “high definition 2D in a 3D perspective” art style with a combat system, and visuals that harken back to the nostalgic days of classic JRPGs, and Octopath seems like it would have been a smashing success from the start. However, the high demand surprised everyone involved. US retail giant Amazon sold out almost immediately, with customers now facing a 1-2 month backorder estimate. In Japan, Square Enix made a public apology via Twitter to those that couldn’t get their hands on a physical copy, and encouraged them to opt for the digital version instead. Ironically, news of stock issues is always good for Nintendo. Not only does this mean higher software sales, but it means players are still eagerly awaiting the creative, well-polished exclusive titles that they believe Nintendo is capable of producing. 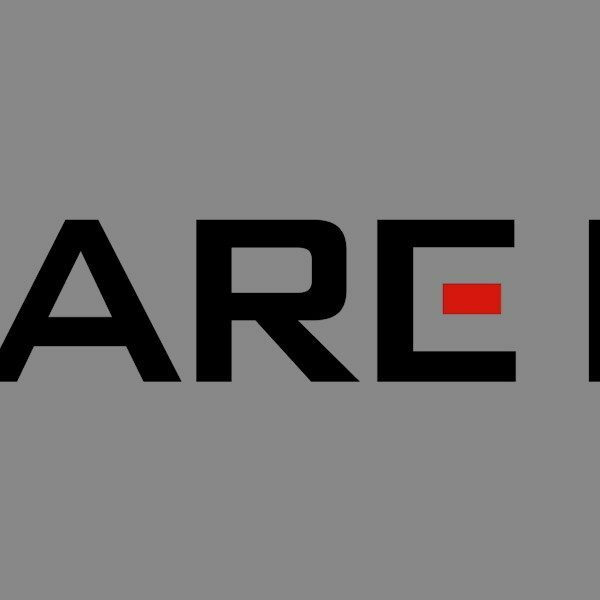 On July 13, with resounding praise from critics and players alike, it seems Nintendo and Square Enix finally delivered.